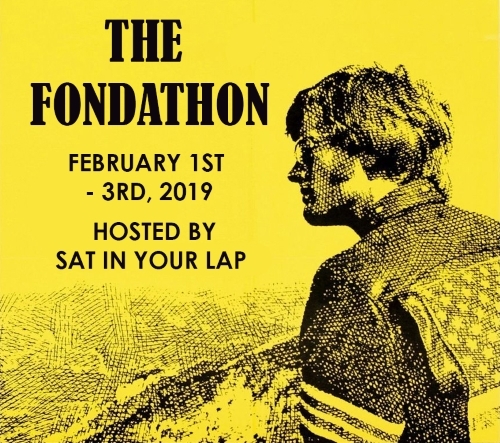 This is my entry in the Fondathon hosted by Sat in Your Lap. Drive-in movies have certain themes that appeal to me. Car chases, shoot-em-ups, and a healthy dose of action make up some of the better ones. This movie is probably misnamed if you ask me. Larry isn't all that crazy and Mary isn't all that dirty. 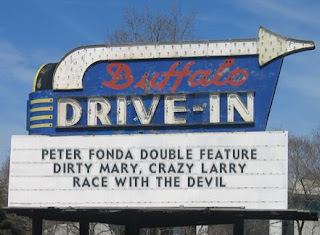 It probably should've been titled Crazy Mary, Dirty Larry, because Larry is a little bit dirtier and Mary is definitely better described as "crazy". 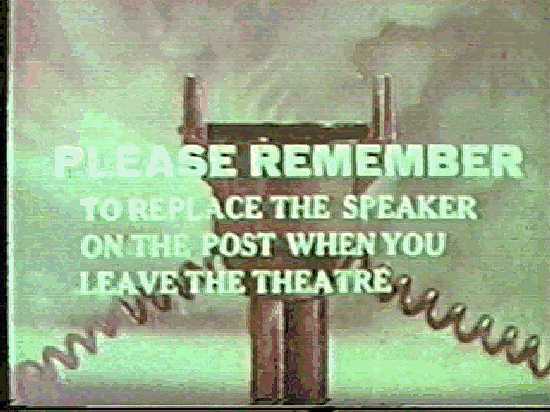 Be that as it may, it doesn't deter from being a great movie in the drive-in movie genre. Larry (Peter Fonda) and his friend , Deke (Adam Roarke) have a plan to hijack the supermarket payroll from a local supermarket. ($150,000, which given that this takes place in the mid 70's, either suggests that the supermarket must pay one hell of a good wage or the supermarket just doesn't trust banks). 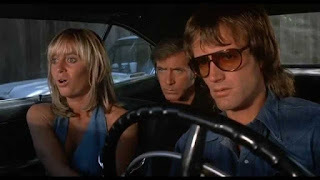 The plan involves Deke holding the supermarket manager's wife and kid hostage while Larry takes on the manager (Played in an uncredited role by Roddy McDowell). Upon success of this robbery, Larry and Deke plan to take the money to finance their entry into NASCAR, and become professional racers. 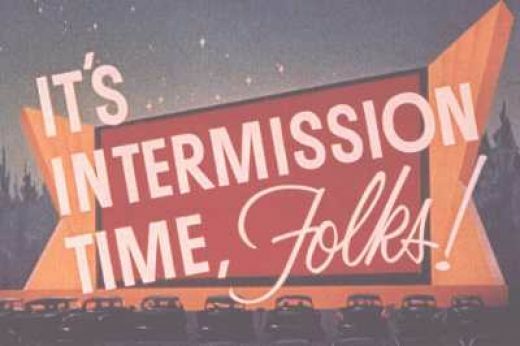 (Hey, no one ever said drive-in movies had to make sense). But the fly in the ointment is a crazy girl named Mary (Susan George). 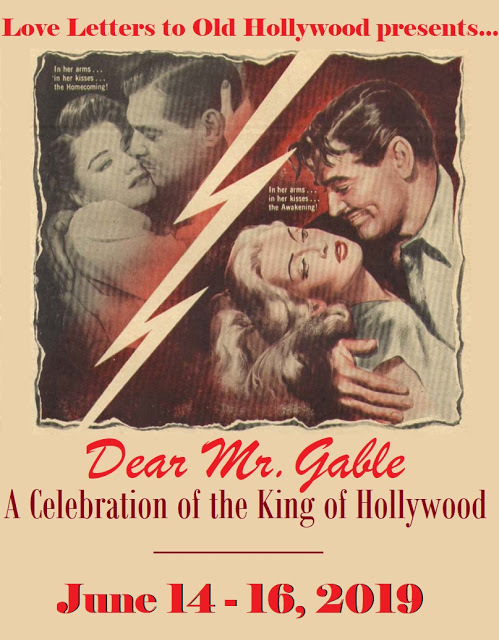 (George's essaying of a southern tramp may not be all that impressive until you realize the actress is British. I think it comes off a lot better considering that). Mary had a one night stand with Larry, but she is adamant about wanting more. 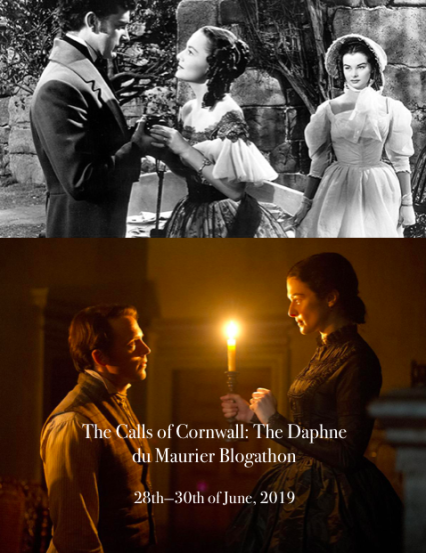 When Mary discovers that the two have just committed robbery, she deals herself into the adventure, although she claims she doesn't want a share of the loot. She just wants adventure. Which she is going to get in spades. Capt. Franklin (Vic Morrow), a renegade police officer (a somewhat milder form of Dirty Harry) initiates the search for the car identified as the getaway car and commandeers an all-out search for it. Meanwhile, in the car, Deke harasses Larry about the unwanted passenger. Larry tries to ditch her on several occasions, but Mary seems to have a line on them. At one point they ditch her at a pharmacy only to find their escape map is gone, and realize that Mary has stolen it, so they have to go back and get her. This is a class in Car Chase 101. 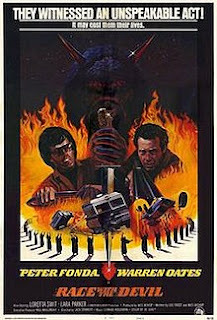 It has elements of Smokey and the Bandit as well as hundreds of other low-budget outlaws vs. the lawmen. And both Fonda and George pull off the tumultuous relationship between man and woman rather well. Morrow is entertaining too. Hard to believe this one has escaped my notice for so long. When you Race with the Devil, you'd better be faster than Hell! (from the movie trailer). A fun road trip can often turn into a nightmare, especially in the movies. Roger (Peter Fonda) and Frank (Warren Oates) decide to take their wives on a skiing trip. The two own a motorcycle dealership in San Antonio, and decide to go to Aspen, Colorado for two weeks of fun, travelling in a decked out RV. Frank's wife, Alice (Loretta Swit) and Roger's wife, Kelly (Lara Parker) go along for the trip. They travel well on the first day and pull off the road near a river to camp out the first night. But they have chosen the wrong place. 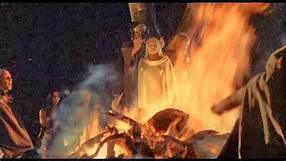 Directly across the river that night, Roger and Frank observe a bizarre ritual in which a band of witches or Satanists (its not exactly clear) sacrifice a woman. This in itself is a bad thing. But to make matters worse, the cultists see the intruders and give chase. The four make it to the nearby town where they try to report it to the sheriff (R.G. Armstrong). Initially the sheriff investigates, but he dismisses it as just some fakery being done by stoned hippies, and that the sacrifice may not have really been a woman, but was a pig instead. What makes Roger and Frank suspicious however is the fact that the sheriff and his deputies take the men out tothe site where it happened, but never ask for directions to the site. 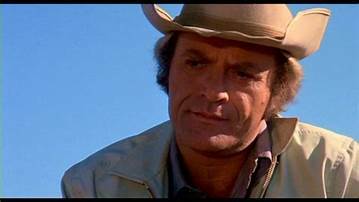 Thinking that the sheriff may not be entirely on the level, Roger surreptitiously gets a sample of the blood which he intends to take to higher authorities in Amarillo. What begins as a trip to report the event turns into one of the most intense dramas in their lives. Not only are they chased across Texas by the cultists, but it seems that just about everyone they meet along the way has some connection to the cult. The adamant insistence by their wives to just turn around and go home does not deter the two. Nor does the attack on the road by nearly every vehicle they encounter. (This cult must be pretty widespread indeed. One could get the hint that it must include just about every citizen in southwest Texas). 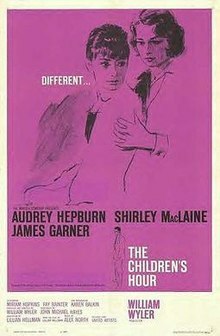 This movie is sometimes credited as a horror movie, but don't be fooled. Except for the one scene in which the sacrifice occurs there is very little in the movie to appeal to a hooror fan. However, if car chases and action are up your alley, this is one hell (excuse the pun) of a ride. Time to load up the Plymouth and head home. And you can be sure I'll spend the night safely in my own bed. No midnight skullduggery for me. Drive safely, folks. I not as familiar with Peter Fonda compared to his father and sister but you've put these two films on my radar. 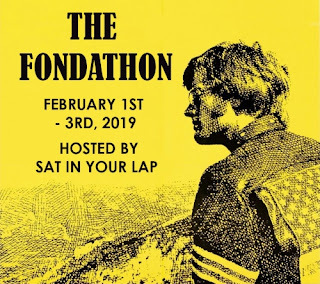 I've watched more Peter Fonda than many. I found him to be an extremely interesting personality, in what he chooses to use as acting roles anyway. Thanks for reading. How on earth do you find all these obscure (to me) movies? 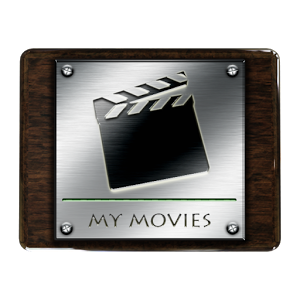 I've discovered more "new" films on your site than almost any other. It comes from a radar sense of drive-in sensibilities. I was born about ten or 15 years too late. I would dearly have loved being a young adult in the 60's and 70's because I would have gone to the drive-in every week. I find the movies mostly in the stacks of used DVDs in my local bookstore. Thanks for reading. 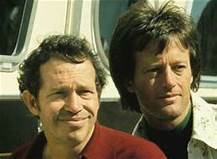 I'm a sucker for anything with Vic Morrow and Warren Oates. I got hooked on Oates after Stripes. Only seen Morrow in The Twilight Zone movie and te Bad News Bears, but he's pretty good. Thanks for reading. 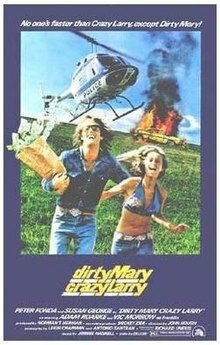 I was like, "Why is the title of Dirty Mary, Crazy Larry SOOOOOO DARN FAMILIAR when it's not at all the kind of movie I would see???" And then there he was, all exasperated-and-stern in his cowboy hat. Obviously, that's why. Cuz I love him to pieces, I just haven't seen this one of his yet. He's pretty good, although like I said its hard not to compare him to Dirty Harry. Thanks for reading.